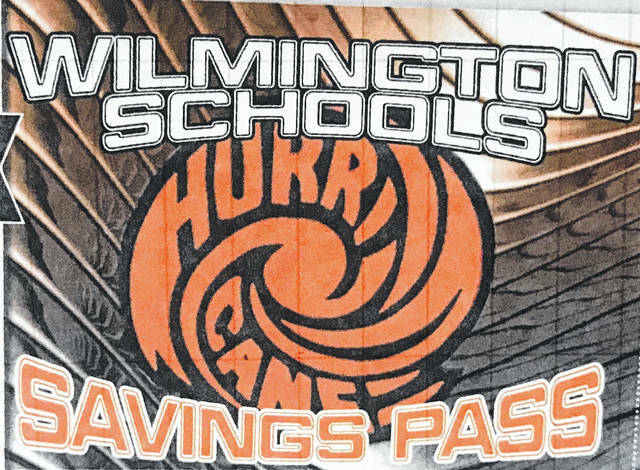 WILMINGTON — Wilmington Schools Foundation is excited to announce that the three elementary schools and ROBMS students are once again selling Savings Pass Cards from Jan. 17-29. Find your favorite student and help support the foundation, as well as the local businesses. This year they have 20 businesses offering great one-time deals and unlimited deals. New this year is Laney Cakes Bakery, and other business found on card are Elks Golf Course, Pizza Hut, Generations, McDonald’s, Beaugard’s, Mediterranean, Subway, Gold Star, Fiesta Verancruz, Royal Z Lanes, Werner’s, DQ, Little Caesar’s, and Papa John’s. If you see something you really like, buy several cards — each card cost only $10. Every card sold earns the WSF $5. Money raised in this campaign goes toward WSF’s grant program, which provides the opportunity for applicants to receive funding for creative and impactful ideas for classrooms and for the educational environment of students, faculty, and staff. If you are interested in a card please contact Chastity Flanigan at 937-283-7499.